Inbrija™ is indicated for the treatment of OFF episodes in Parkinson’s disease patients. Photo: Acorda Therapeutics. 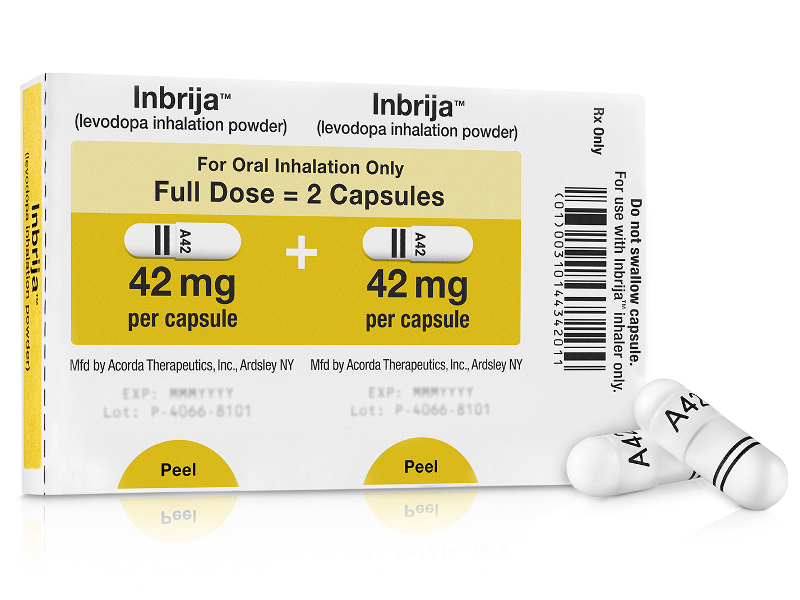 Inbrija™ is available as white hypromellose capsules for oral inhalation using the Inbrija™ inhaler. Photo: Acorda Therapeutics. Inbrija™ consists of aromatic amino acid levodopa in dry powder formulation. Inbrija™ (levodopa inhalation powder) is an oral formulation indicated for the intermittent treatment of OFF episodes in Parkinson’s disease patients treated with a combination of carbidopa and levodopa. Issues with the drug were raised by the US Food and Drug Administration (FDA) as part of an initial new drug application (NDA) submitted by developers Acorda Therapeutics. The company addressed these points and resubmitted the application in December 2017. The NDA was then accepted for review in February 2018 and the drug was approved by December, making it one of the first FDA-approved drugs for the indication. Acorda Therapeutics also submitted a marketing authorisation application (MAA) to the European Medicines Agency (EMA) in March 2018. This was formally validated in May 2018. Parkinson’s disease is a progressive neurodegenerative condition that occurs due to the gradual loss of nerve cells in the brain. This leads to the decline of brain chemical dopamine levels and causes various symptoms. This debilitating disorder can occur in both men and women, but is more prevalent in men. The risk of the disease increases with age and the symptoms worsen with time. Some of the common symptoms include difficulty in movement such as walking and talking, stiffness, tremor and loss of balance and coordination. The gradual progression of the disease may lead to the return of disease symptoms in patients despite being on therapy, which is called OFF episodes. An estimated one million individuals in the US and 1.2 million in Europe annually are diagnosed with the disease. OFF episodes are experienced by approximately 40% of the patients diagnosed with the disease in the US. 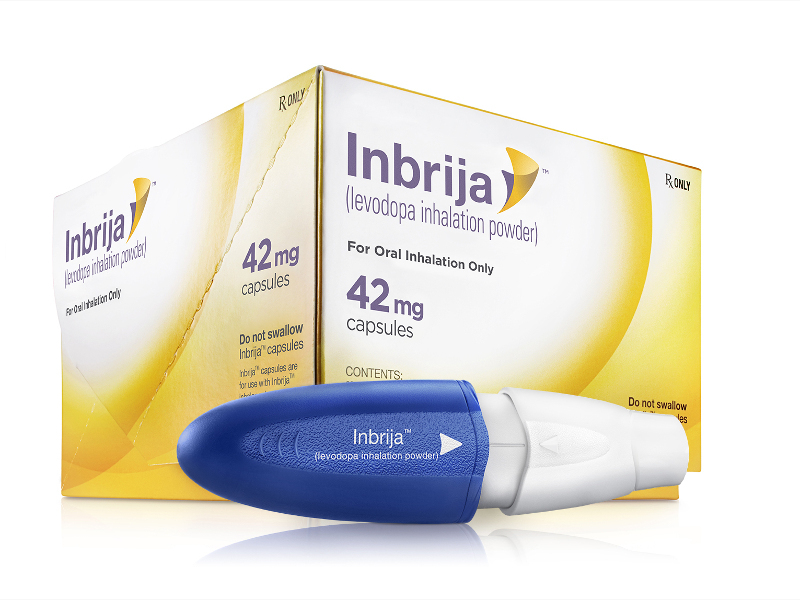 Inbrija™ is an oral inhalation drug that includes levodopa in dry powder formulation to be inhaled with the Inbrija™ inhaler. 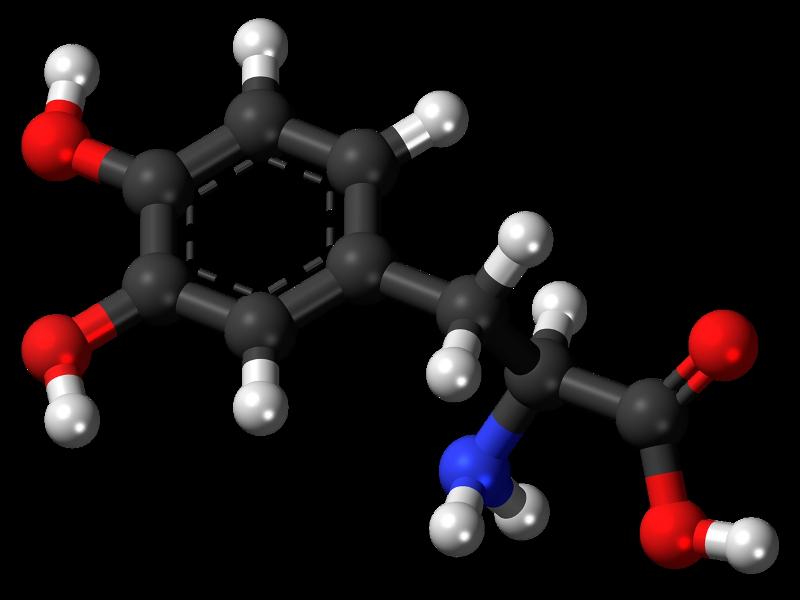 The drug is a metabolic precursor of dopamine that crosses the blood-brain barrier and transforms into dopamine in the brain. Inbrija™ is available as white hypromellose capsules comprising 42mg of spray-dried levodopa powder along with 1,2-dipalmitoyl-sn-glycero-3-phosphocholine (DPPC) and sodium chloride. 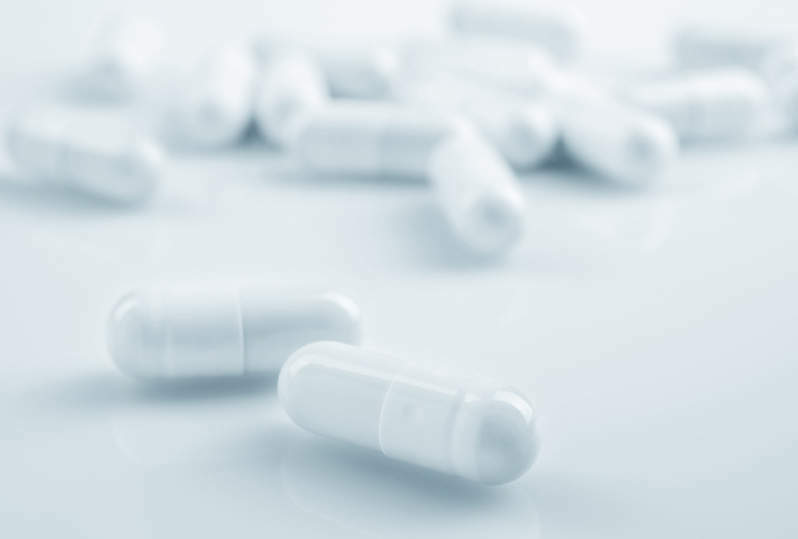 The FDA’s approval of the drug was based on the positive results of a clinical development programme, which included two Phase III clinical trials. The first trial was a pivotal, randomised, placebo-controlled, double-blind 12-week Phase III clinical study named SPANSM-PD, which was conducted to evaluate the efficacy of the drug in Parkinson’s disease patients experiencing OFF episodes. Of the 351 patients that were enrolled in the study, 114 received 84mg Inbrija™ and 112 patients were administered with placebo. The primary endpoint of the study changed in Unified Parkinson’s Disease Rating Scale (UPDRS) part III motor score, which signifies an improvement in the motor function of the patient. At the 12th week, the mean change in score after 30 minutes of dosing with Inbrija™ was -9.8 points compared with -5.9 points in patients receiving placebo. The second Phase III trial was a 12-month randomised, controlled, open-label study that evaluated the effect of Inbrija™ on pulmonary function. Of the total 408 participants that were enrolled in the clinical trial, 271 were administered with 84mg of Inbrija™ and 127 were put in the control group and administered with their regular oral medication regimen. The patients receiving Inbrija™ showed an average reduction in forced expiratory volume in 1s compared to those in the control group. Some of the common adverse events reported in patients during the clinical trials were coughing, nausea, upper respiratory tract infections and discoloured sputum.